With over 3500 members in the Division, IVAO Turkey is the place to enjoy the best Aviation simulation in the Pearl of Europe. As real as it gets! Controllers, pilots, airports. Every phase is simulated to the smallest detail based on real operations. Do you want to become a pilot? Or do you prefer to be an ATC? You can become both, for FREE. 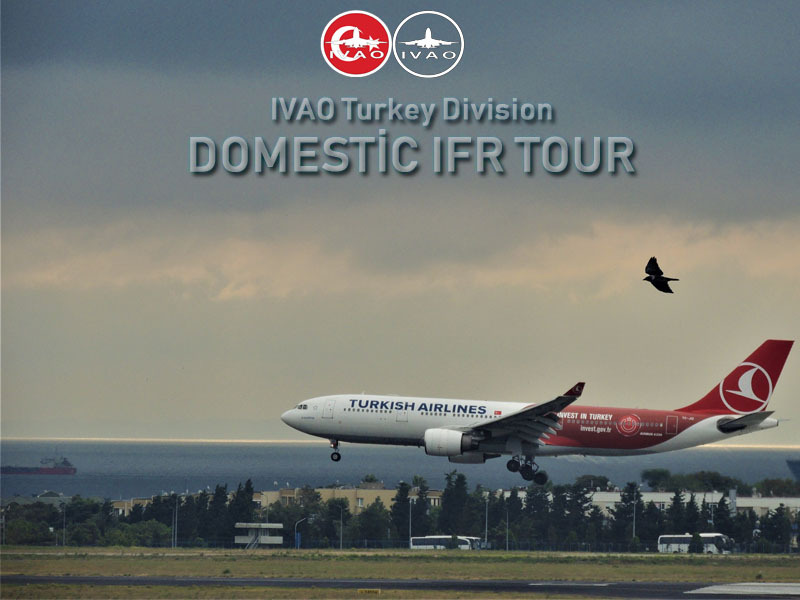 Join IVAO today and ask to become a member of the Turkey Division. Please use the specified taxi routes and always follow airport's procedures. Please see the LTFM Airport Briefing package via here. Please download scenery and charts. 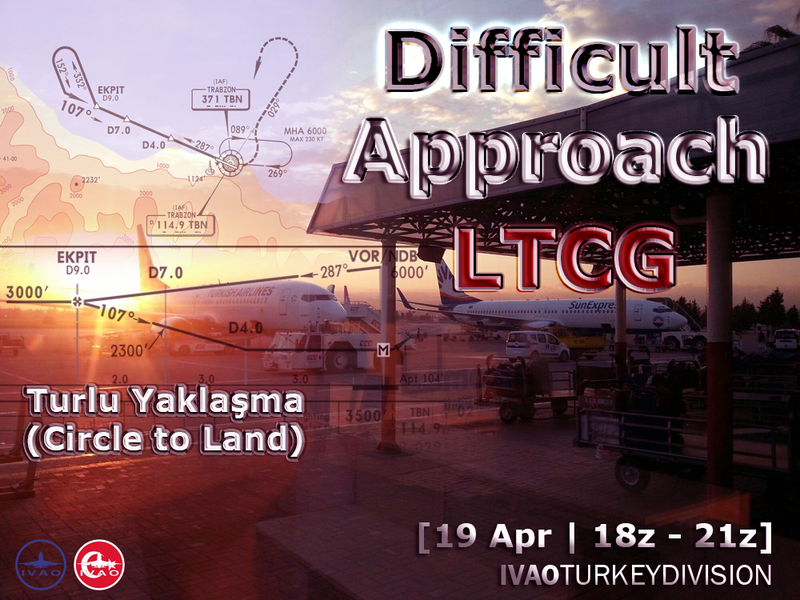 Kindly please check the latest NOTAM published by our division before operating in LTBA - Atatürk Airport. Sevgili Barış Çete, IVAO Türkiye Eğitim Danışmanı 6 (TR-TA6) olarak atanmıştır. IVAO Türkiye Yönetimi olarak, kendisine başarılar diliyoruz. 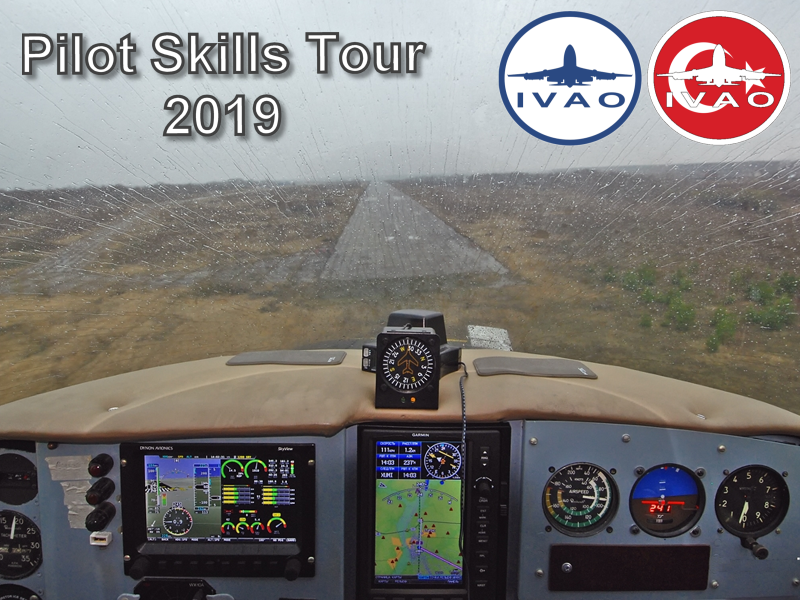 Barış Çete has been appointed as IVAO Turkey Training Advisor 6 (TR-TA6). As IVAO-TR Headquarters, We wish a great success to him. Sevgili Atilla Dillioglu, IVAO Türkiye Etkinlik Danışmanı 1 (TR-EA1) olarak atanmıştır. IVAO Türkiye Yönetimi olarak, kendisine başarılar diliyoruz. 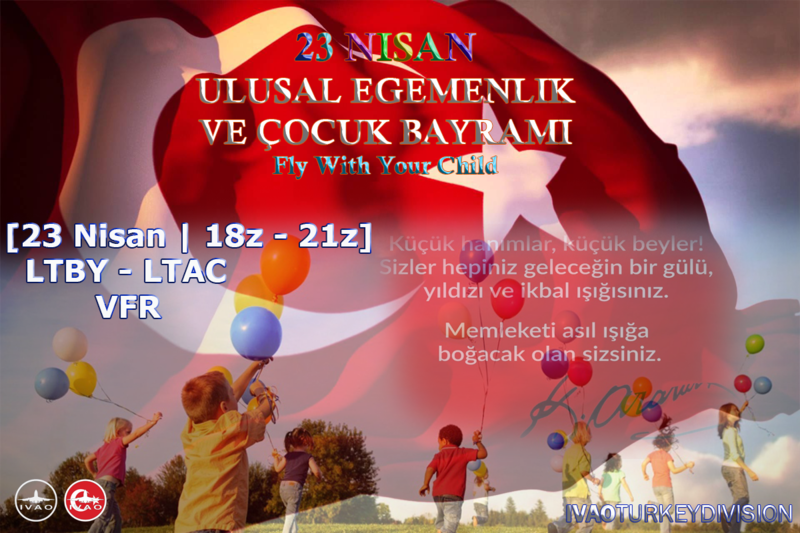 Atilla Dillioglu has been appointed as IVAO Turkey Event Advisor 1 (TR-EA1).